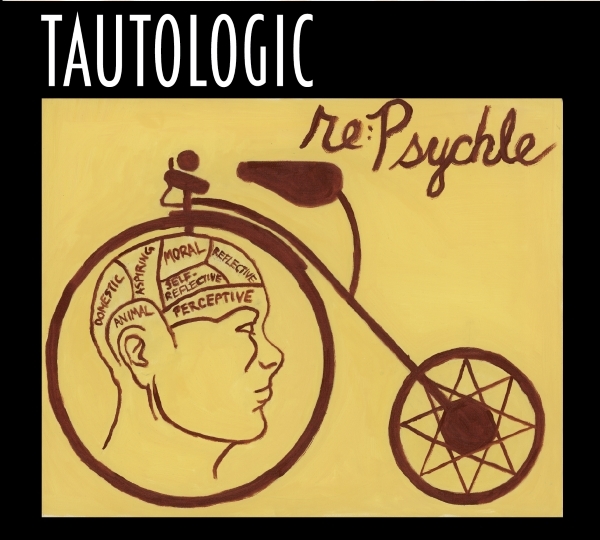 Chicago, IL - Tautologic will release Re:Psychle, a CD of songs inspired by real-life Chicagoans. Beginning in early 2018, Re:Psychle will be available through the band's own label - Turtle Down Music (http://www.turtledown.com) - and at Tautologic's live performances. The album will also be available as a download from Bandcamp, CDBaby, iTunes, and Amazon. Based in the Hyde Park neighborhood of Chicago, Tautologic bandleader Ethan Sellers is an alumni of the University of Chicago. Written within blocks of the University and the Obama mansion, Sellers' songs for Re:Psychle document people he has met around the Chicago area. 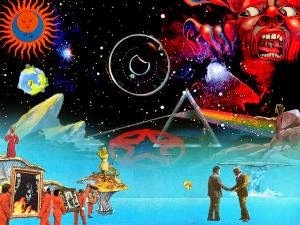 Addiction and mental illness color many of their stories, and the lyrics open up windows on a host of topics - veterans' issues, tension between religious belief and a secular society, addiction, conspiracy theories, materialism, mental health, celebrity culture, and the need for re-connection with nature. Says Ethan, “Re:Psychle is a multi-layered title. It's obviously a pun on 'recycle,' which is sort of a cheeky reference to the fact that the album took so long to come out that it might seem like we were recycling old material. 'Re:' also means 'about' - and it's about 'psychle,' which is a portmanteau of 'Psych' (from the Greek for breath, spirit, or soul, with modern connotations from the field of psychology) and cycle, both in the sense of things that repeat and the mode of transportation. 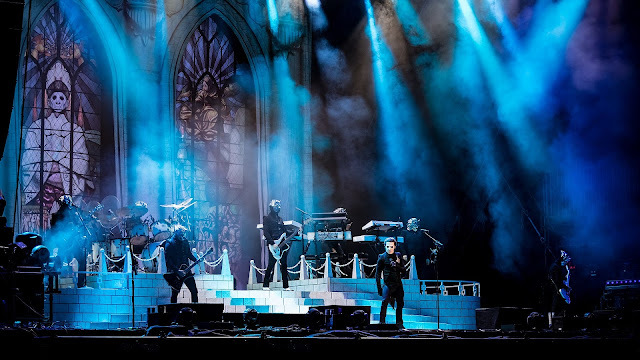 Indeed, two songs on the album revolve around bicycles, including 'The Choirboy,' about an acquaintance who was convicted of robbing 10 banks in 7 states, using only a bicycle as his getaway vehicle. “In the end, 'Re:Psychle' is about problems of the spirit that keep coming back. 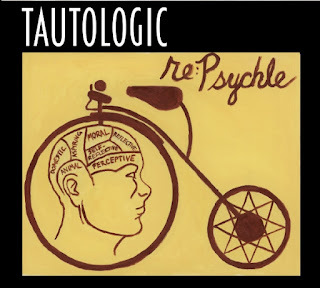 U.S. and European reviewers have compared Tautologic's songs to Genesis, Gentle Giant, Beatles, and Fairport Convention - and Re:Psychle will no doubt expand upon that impressive list of comparisons. In addition to Tautologic's potent 6-piece lineup, Sellers's arrangements for strings and woodwinds add musical color. 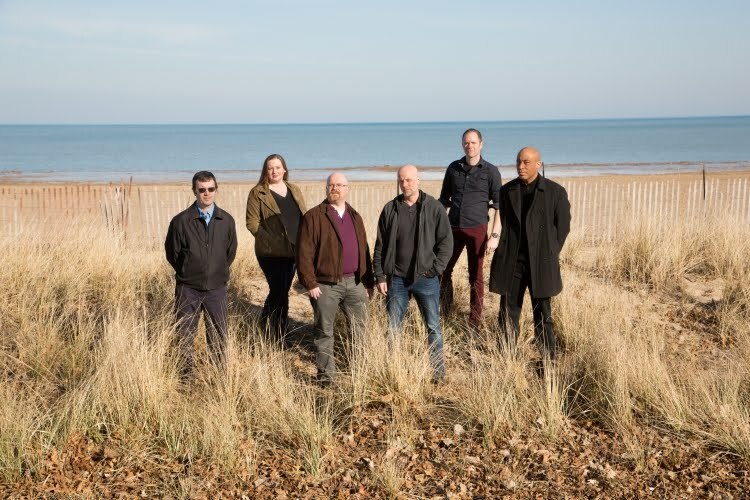 Special guests include members of Grammy award-winning chamber group Eighth Blackbird and Grammy-nominated acid jazz band Liquid Soul. Sellers engineered the recording at his own studio space in Hyde Park (Chicago, IL), with additional tracking taking place at Rax Trax Recording in the Lakeview neighborhood of Chicago. 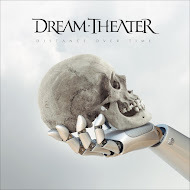 The album was mixed in 2006 by Grammy-nominated producer Rick Barnes at Rax Trax and mastered in 2017 by Grammy-nominated engineer Randy LeRoy at Airshow Mastering. For the 11 years in between, Sellers postponed the album's release while starting a family and weathering the Recession as a professional musician, but the band continued to perform. In support of the band's new release, Tautologic will play several shows before heading back into the studio. 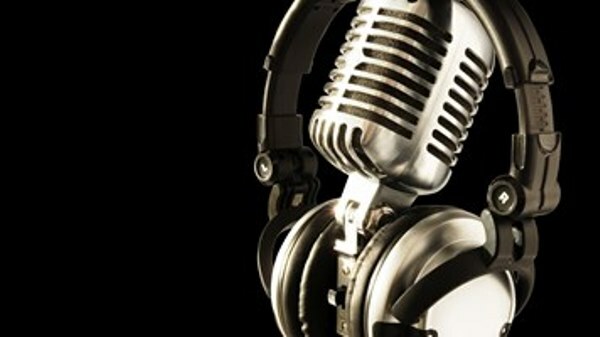 They have a follow-up that's about 80% recorded.